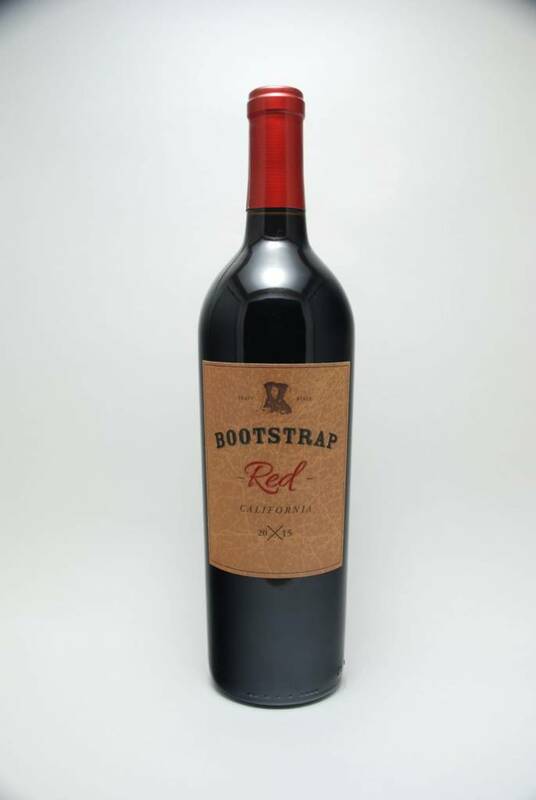 Bootstrap Red 2015 - City Vino, Inc. If you like Apothic, try this! This wine is a brilliant shade of garnet and semi-opaque. The bouquet is deep, with notes of earth and raspberry jam. On the palate, young fruit flavors emerge – raspberry, cranberry, and cherry. Mid-palate, strawberry, earthiness, and a hint of spice finish with a note of tart cherry.